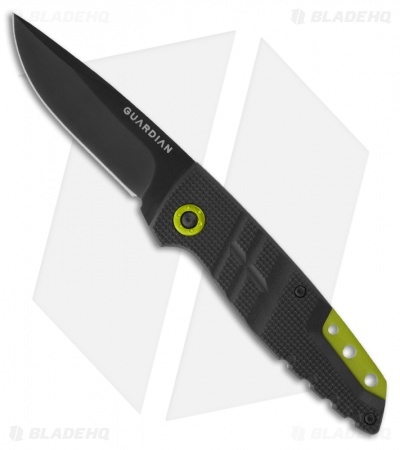 Guardian knives feature modern, fresh designs that are appealing and reasonably priced. 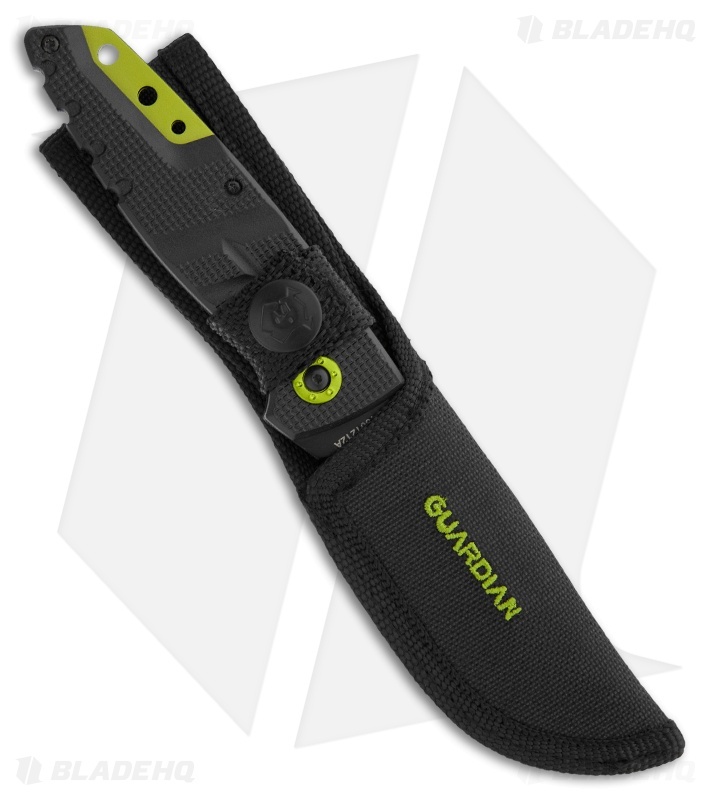 This Guardian D2 clip knife sports a 3" clip point style blade and textured black polymer handle with lanyard hole. Includes sheath.